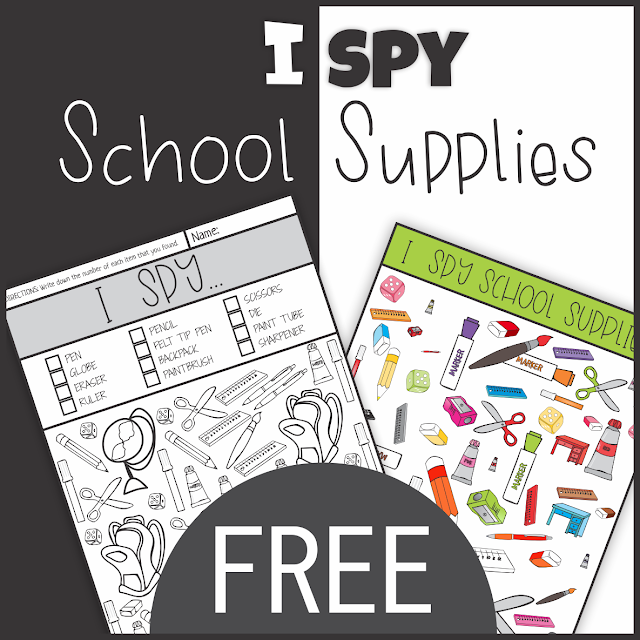 This free printable I Spy game with school supplies is not only a fun afternoon activity, it will also get kids excited about the upcoming school year. 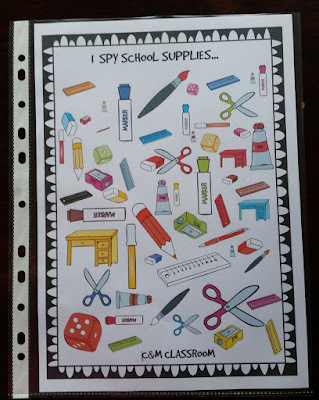 I Spy can be played at a level suited to the child. 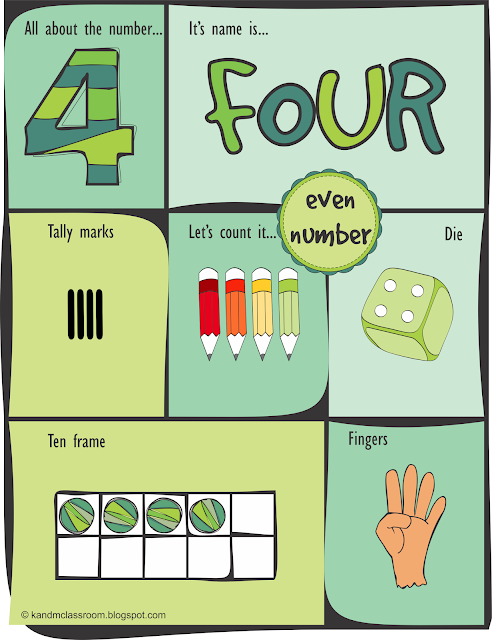 It can be played anywhere, at home, school, waiting rooms, markets or while out driving in the car. 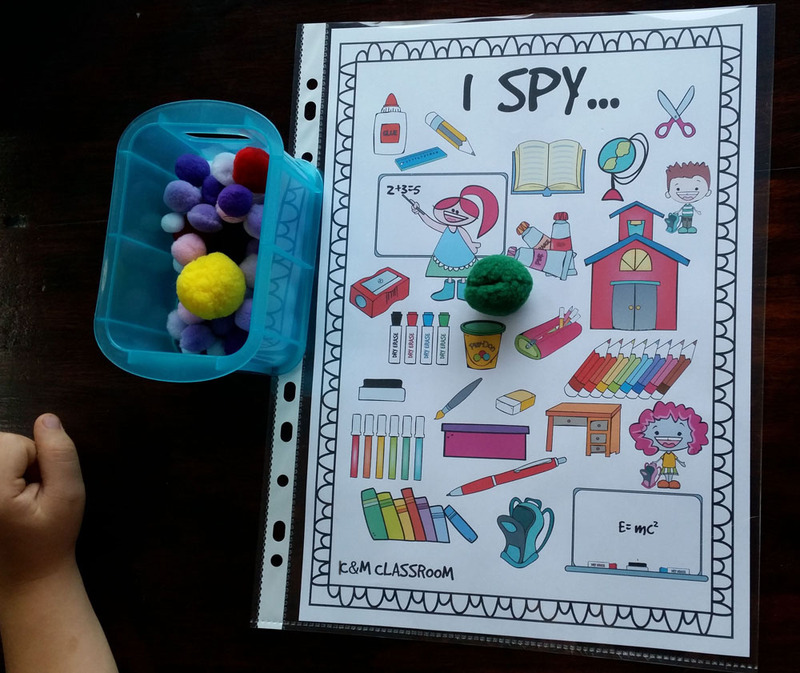 "I spy with my little eye something beginning with letter _". For the beginner reader focus can be on the first letter of the object. As the child progresses and gets better with spelling, you can try going by the last letter of the object too. Allow the child time to guess and name the object. When the children find the picture, they can cover it with pom poms, buttons or even with candy canes. 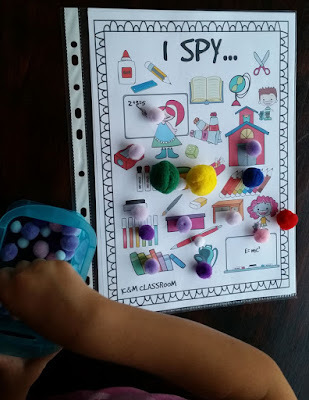 Here are some ideas how to play I spy with the second worksheet. In this page there is more than one copy of every image. Find and circle the scissors, rulers, sharpeners etc. IMPORTANT! 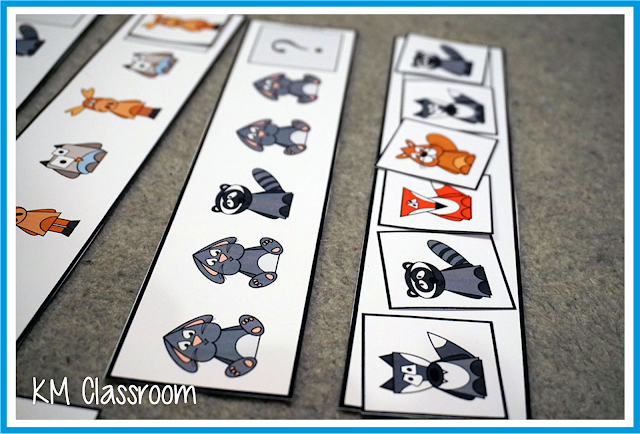 You can use these printables more than once if you print the pages and place them in sheet protectors, use a dry erase on the pages to save on paper and ink. 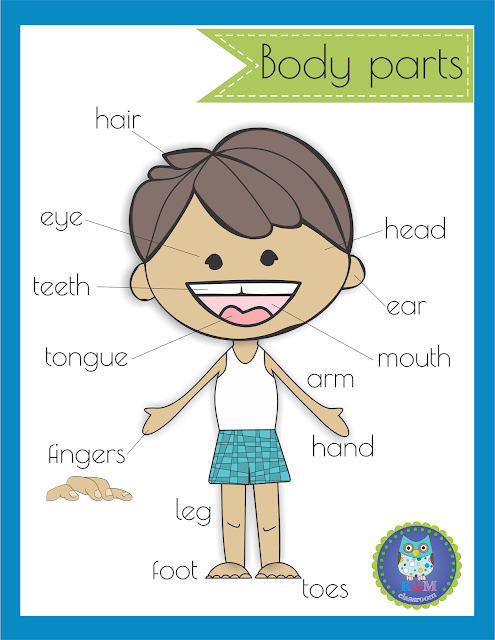 Print two copies, cut out the pictures from one of the copies, and give the other copy and the cut out to your child. Have them cover the pictures on the page with the cut outs. 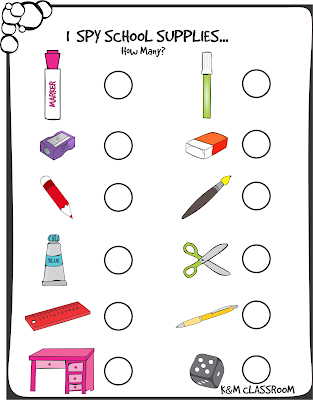 Give them verbal clues to find one particular supply. 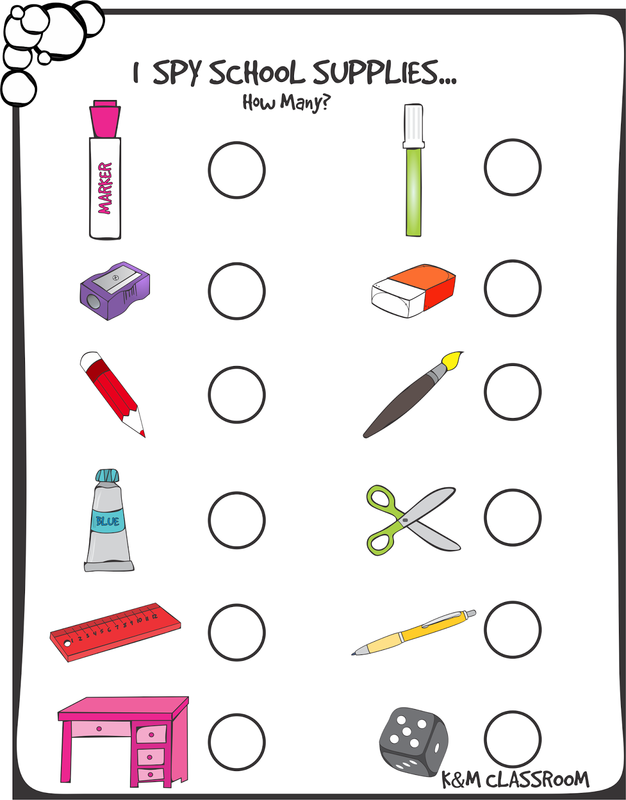 For example, “Find a desk under the brown marker”, “Can you see a marker at the top right corner” and so on. 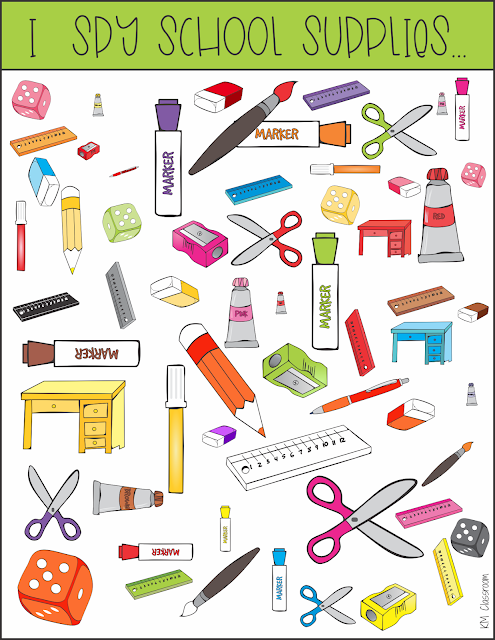 The kids can count how many of these school supplies are in the picture. Again, if you use sheet protectors whit this worksheet too, you can simply erase the page and do it again. 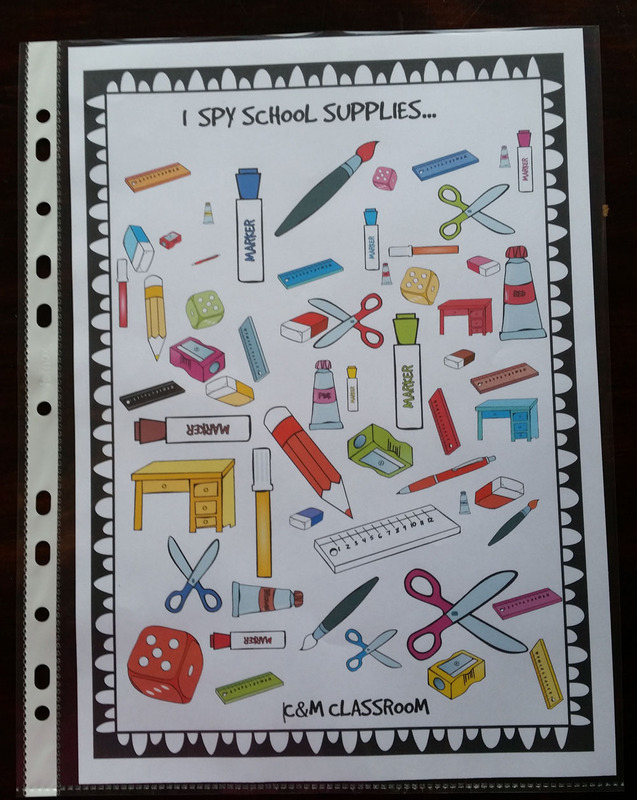 It's really amusing to bring a copy along when you head out to pick up your school supplies. Younger kids can circle the items as they see them. 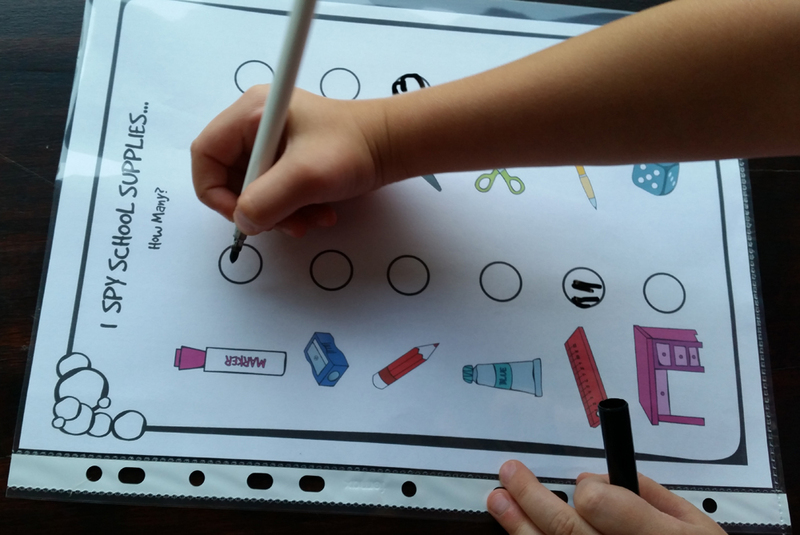 Older kids can circle items only if the colors match. 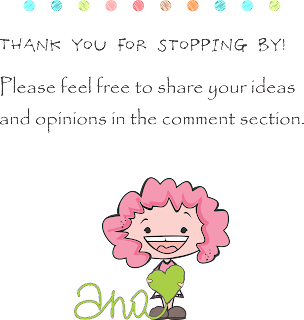 I hope that you find this freebie useful and helpful! If you need more ideas and further explanation for the I spy game, you can find it here.